Square Enix has revealed an interesting bit of news. 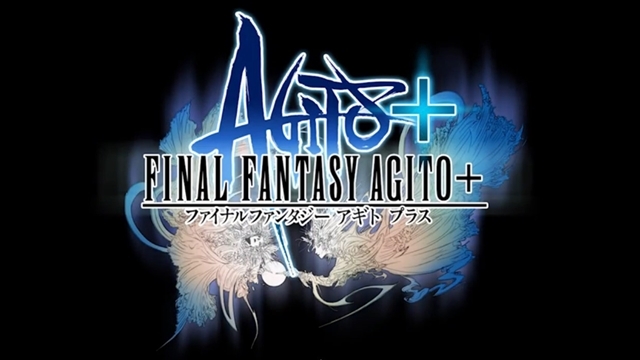 Final Fantasy Agito, a mobile game set in the same universe as Final Fantasy Type-0 and is part of the Fabula Nova Crystallis sub-series, will be coming to PlayStation Vita. The game is already out in Japan for iOS and Android devices, and will be coming to North America at a yet undisclosed date. The Vita port of the game will be titled Final Fantasy Agito+, indicating there will be some additional content included in that version. It will release as a free-to-play download on PSN on January 15. While the mobile game is coming Westward, there is no word on whether the Vita version will see a Western release as well. Square Enix has released a TGS trailer for Final Fantasy Agito, which you can view below.